IT Service Management (ITSM) plays a central role in ensuring IT support to employees and customers. With a combination of the right ITSM solutions in place and the proper software delivery mechanisms, you are well on your way choosing the best delivery model for your business. What is the end goal? To carefully understand your organization’s infrastructure and how you will continue to grow in the future. 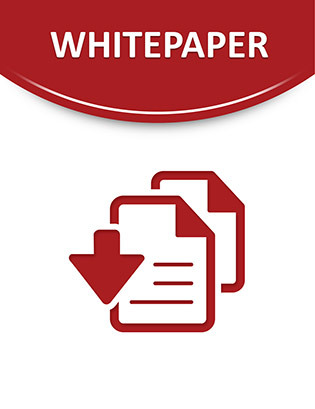 In this white paper, you will discover three separate delivery models: cloud computing, on-premise, and a hybrid solution combining the two. Read on to find out the benefits and considerations between the three in order to help you make the most accurate decision.